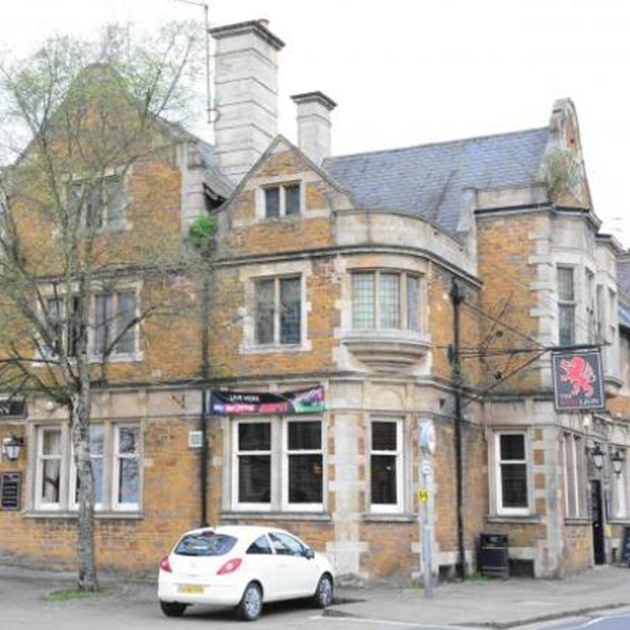 Looking for somewhere to stay in the Kettering area? Whether you’re visiting friends, family or relatives or staying overnight for business, Kettering has a great range of accommodation. If you’re looking for the elegance of a historic country residence, an intimate rural guest house or the amenities offered by a modern town hotel, the borough of Kettering offers accommodation to suit all needs during your stay. Set amongst beautiful gardens and Northamptonshire countryside, Rushton Hall is a historic country residence dating from the 15th century. It offers luxury bedrooms, spa facilities, and seasonal cuisine and is a wonderful place to stay. Rushton Hall’s rooms are individually designed and furnished in the magnificent Grade I Listed Four Red Star Hotel. The Stableyard Spa offers a wide variety of activities, including an indoor heated swimming pool, sauna and steam room. Guests can also enjoy a modern, fully equipped gym, spa treatments and exercise classes. 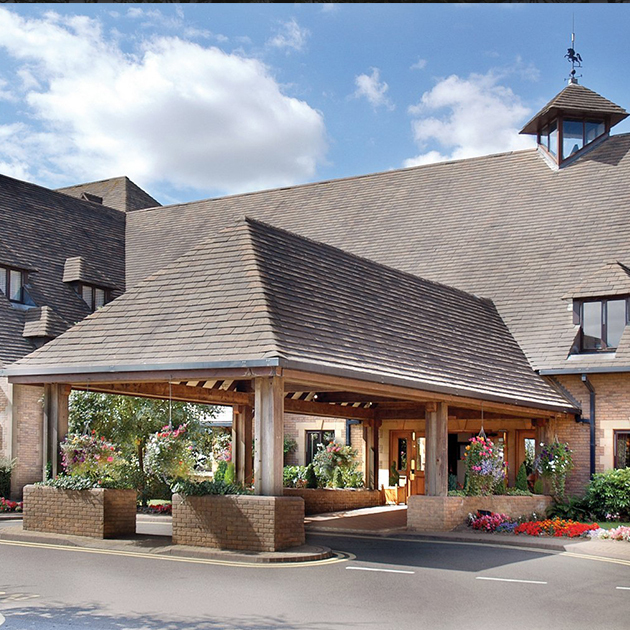 Set just off the A14, the 4-star Kettering Park – A Thwaites Hotel and Spa, and part of the AA hotel group of the year – offers an award-winning restaurant, luxury spa and beauty treatments. All rooms have a private bathroom with Crabtree & Evelyn toiletries and luxury bathrobes. The spa features a sauna, steam room and spa bath. 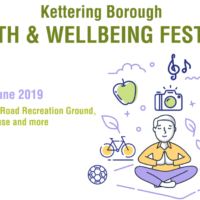 Kettering Park also offers a children’s pool and a fitness centre with a choice of exercise classes. The hotel’s restaurant and bar serves seasonal dishes and features a summer terrace or cosy winter fire for diners. Surrounded by colourful, well maintained gardens, Barton Hall Hotel is a striking country house. Boasting each uniquely designed en-suite rooms, Barton Hall also has a bar and a 24-hour help desk, as well as free Wi-Fi access for all guests and free on-site parking. In the morning, the bright and elegantly designed Vines Bar & Brasserie serves an extensive breakfast buffet. From the hotel, Wicksteed Park amusement park is less than 2 minutes’ drive away. 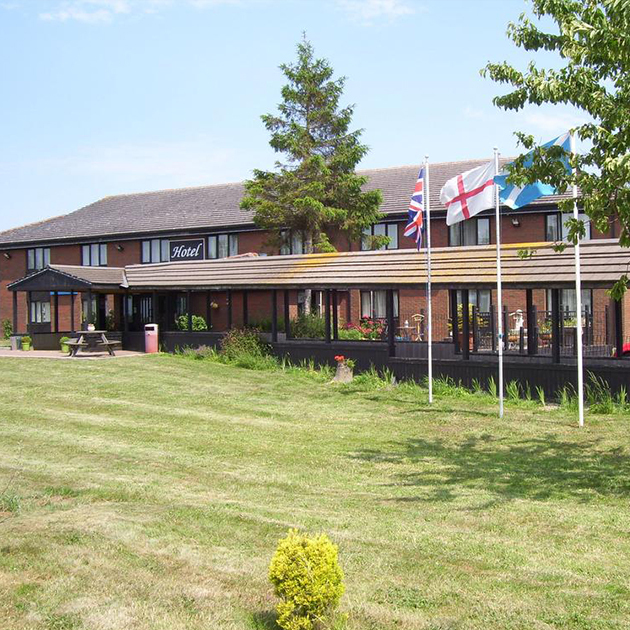 Off the A14/A43 roads to the west of Kettering, this modern budget hotel is less than 1.5 miles from the town centre. Rooms range from singles and doubles to family rooms with 2 pull-out beds (where kids aged 15 and under eat and stay free with paying adults) and feature free WiFi and en suite bathrooms with showers. There’s an adjacent Brewers Fayre pub/restaurant and free parking. Breakfast (an extra cost) includes all-you-can-eat and light choices. This redbrick budget hotel is situated on the A14 westbound, between junction 8 and 9, with a neighbouring Little Chef restaurant. This hotel has upgraded rooms that feature a comfy king size bed with four plump pillows and a cosy duvet. Set on the northern outskirts of Kettering on the A43 road to Corby, this modern hotel has free parking, free Wifi and included breakfast. 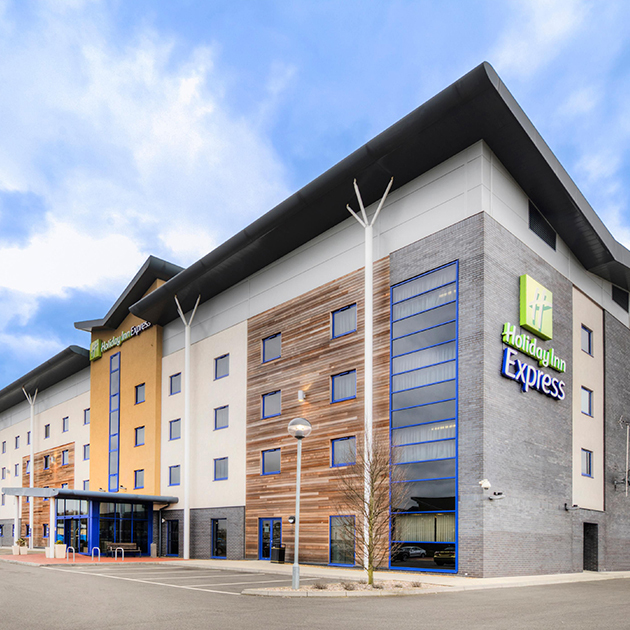 Holiday Inn Express Kettering Corby offers a 24-hour residents bar where hot and cold snacks are served throughout the day. Close to woodland, the hotel is ideal for a refreshing stroll. 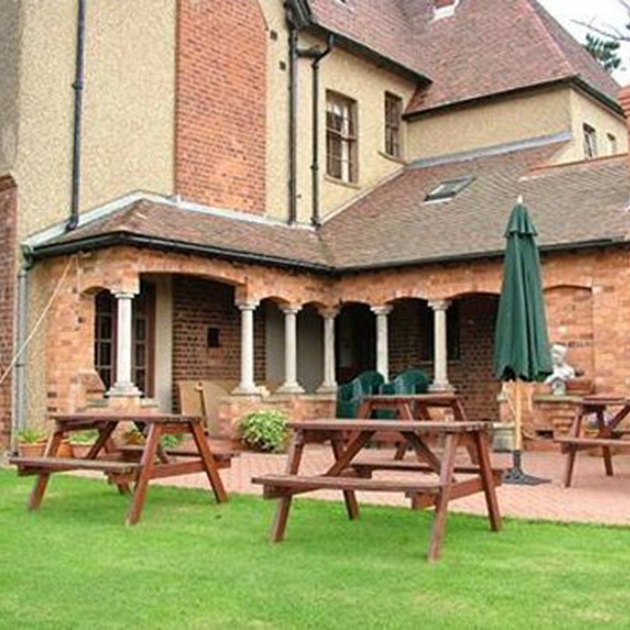 Set in a traditional redbrick home on the outskirts of Kettering town centre, this quaint inn is a 1-minute walk from a bus stop, and a 15-minute walk from Wicksteed Park. Cosy rooms are set in the main house and a separate coach house. Amenities include a guest lounge, plus free breakfast and on-site parking. 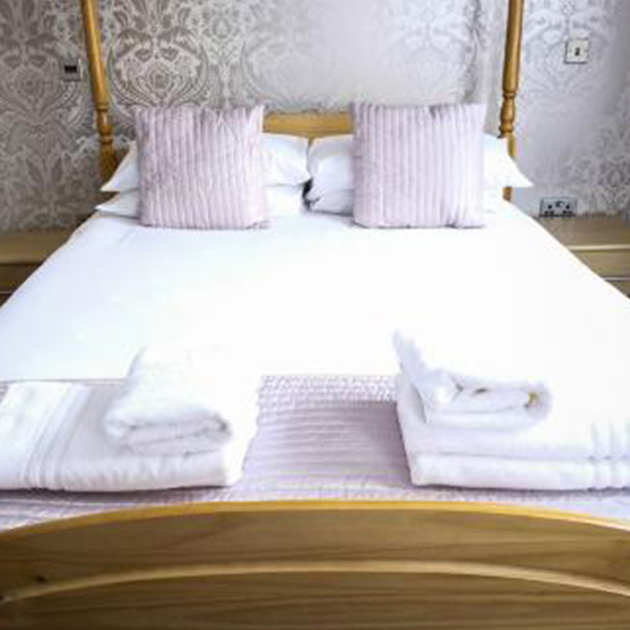 The Red Lion Hotel is situated in the heart of the historic market town of Rothwell, with 11 bedrooms available. 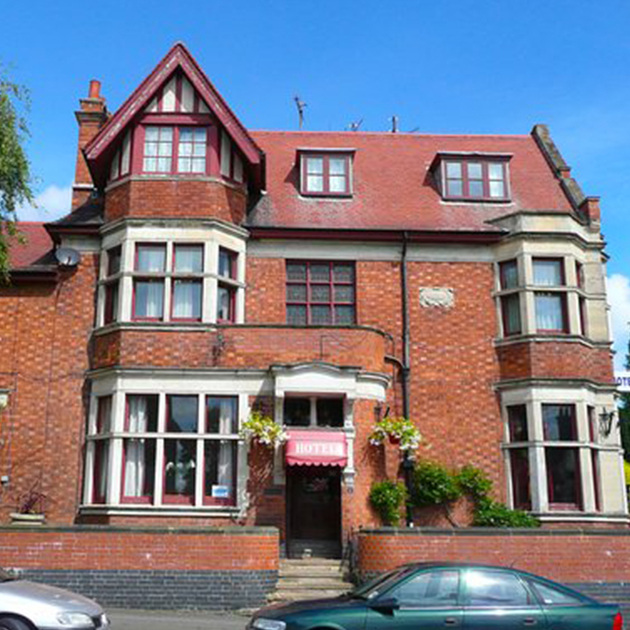 The Red Lion Inn offers beer, wine, coffee, food, accommodation and private hire function rooms. 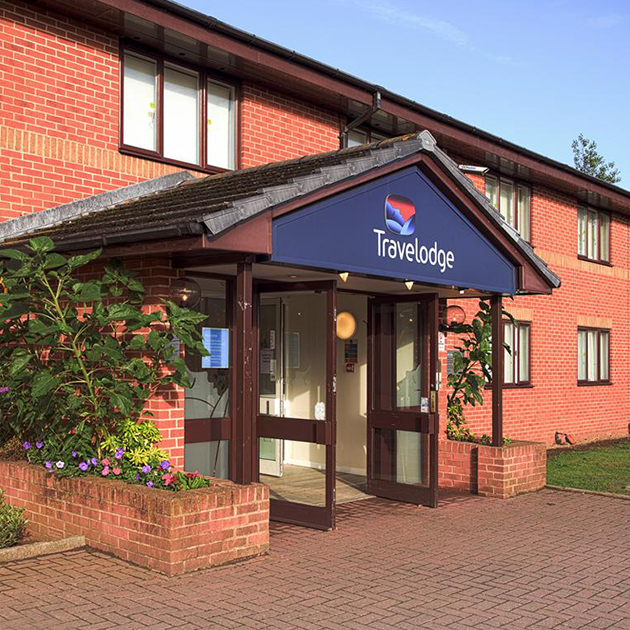 Travel Plaza Hotel is conveniently situated between Market Harborough and Kettering, just outside Desborough on the old A6 overlooking the rolling countryside of Northamptonshire and Leicestershire. The Hotel has its own bar and restaurant ‘The Gurkhas and The Orchid’ offering authentic Indian cuisine with Nepalese twist. You’ll find The R Inn Hotel in Desborough, offering modern and contemporary en-suite rooms, free WiFi and free on-site parking. It recently featured on Channel 4’s ‘Four in a bed’ TV programme. Also on site, there is a tapas bar and grill restaurant, garden and conference/meeting facilities. 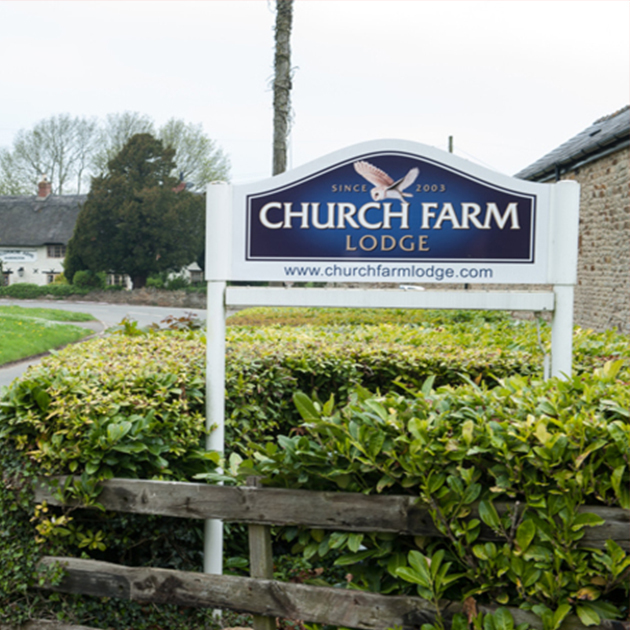 Tucked away in tranquil countryside of Harrington, Church Farm Lodge offers 4-star luxury accommodation in 3 large, converted barns. There is free Wi-Fi and ample parking. Each en-suite room has a queen-size bed and is full of character with some rooms having exposed beams. Business facilities include an air-conditioned conference room with beautiful countryside surroundings. Opposite is the 16th-century Tollemache Arms pub, for good food and beer. 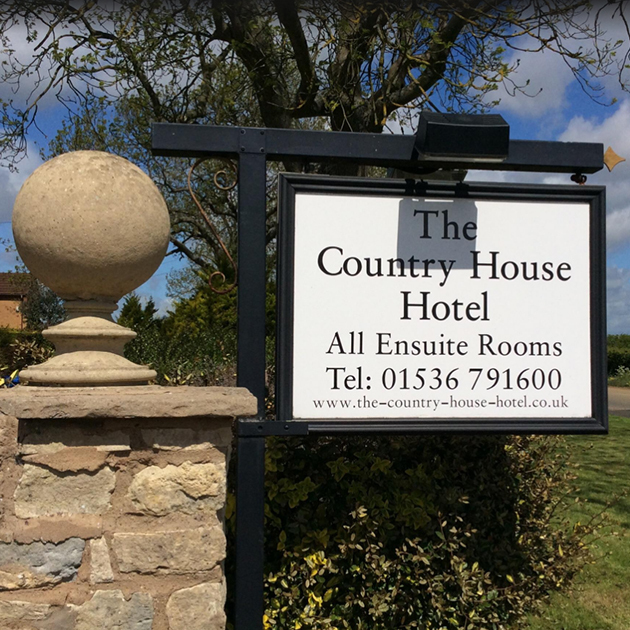 A family-run licensed country hotel with character and an interesting history, comfortably refurbished in Victorian style, set amongst farmlands on the border between Leicestershire and Northamptonshire. The rooms are traditionally decorated, parking is free and it’s the perfect location for the visit of Dingley Races. The dining room serves continental and cooked breakfast, including vegan and vegetarian options, as well as evening meals. There’s a bar and guest lounge with a fireplace, in addition to gardens, a terrace and outdoor picnic tables. This quaint inn offers modern furnishings, garden views and/or balconies, plus room service is available. Those staying at the guest house can enjoy a unique dining experience at the in-house restaurant, conveniently based for those who want to stay close by when looking for a bite to eat. Each evening, guests are welcome to relax in the comfortable lounge bar.